Whether you are on a long camping trip, a remote location without your usual pantry items at hand, or even in a post disaster situation; learning to ethically wildcraft and forage what you need for medicine and wild foods is an important skill set while on the move. 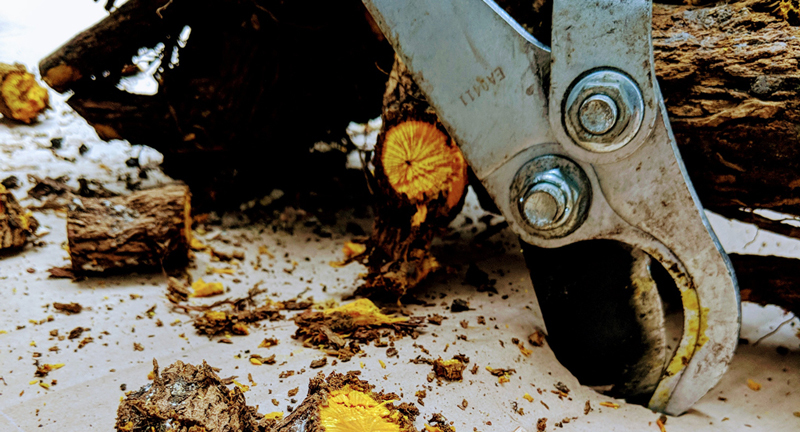 This one-day class will include a field plant walk, some ethical wildcrafting, and then an exercise in preserving and working with harvested medicinals in a field environment. What does being a steward of the land mean? When should you not harvest or forage? What is guerrilla foraging and why would a lower profile be important? At the end of this information-packed class, students will go home with several harvested and prepared medicinals, handouts of wild edible recipes and a mini field guide of plants to watch for in urban and remote environments in our area. You will also go home with a mobile harvesting kit to keep in your daypack. This course will be offered 3 times a year – one for each growing season and focusing on bio-regional medicinals and edibles in season. This is a requirement for the Female Medic program. Location: THP campus, exact details will be released shortly. What to bring: 2 glass pint sized Mason jars with lids, 16 oz. of grain alcohol, day-pack, hand-held clippers, hori blade if you have one, water, snacks, a sack lunch and outdoor clothing and hat for the field harvesting walk. TUITION: $60, no pre-requisite, open to everyone. *just send us an email if you have completed a WFA or WHFR with our school, or if you are a member of one of our Herbal Medic chapters!